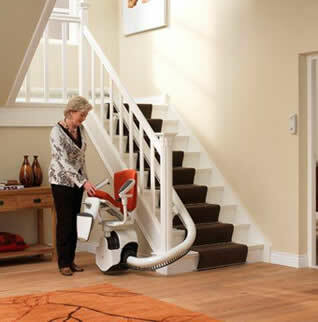 Our stairlifts can help you and your family, once again, have full use of the home you love. Staircases come in all shapes and sizes. Our stairlift rails are designed to exact measurements to fit the dimensions of your staircase and surroundings perfectly. Smooth clean lines with plenty of options at the start and finish of the rail, create a safe environment for you and other users of your stairs. 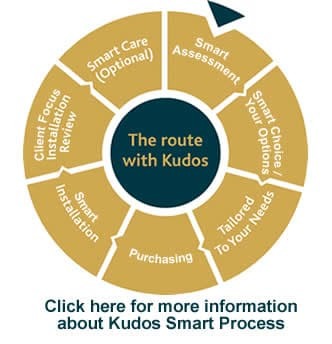 Being approved suppliers of some of the biggest names in the industry allows Kudos to offer a full range of straight and curved stairlifts at incredible prices, offering our customer choice. We combine this with what we are already known for, the best level of ongoing aftercare and warranties in the industry all at affordable prices, often overlooked at time of initial purchase. For homes that have a straight or curved staircase Kudos has the perfect stairlift solution. we have many styles and price points to choose from that will blend seamlessly into your home and allow you to have full use of your home again. 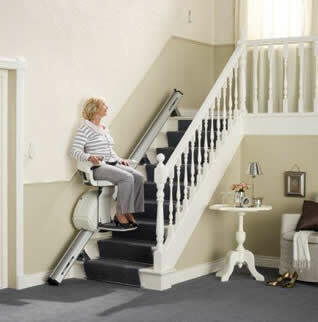 Our stairlifts are fitted to your stairs and not your walls, and are normally fitted within 2 hours with little or no disruption to you or your home. 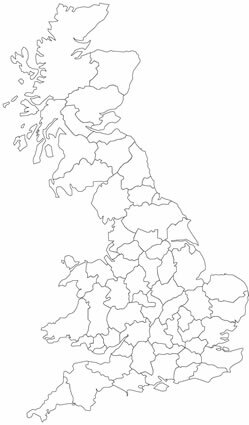 Our free no obligation survey will determine which products will be suitable. We will provide you with all of the options that you need to make an informed decision, including a quote that will be valid for up to 90 days. If you choose Kudos to provide you with a stairlift, fitting will be organised at a convenient time for you and can be within days.